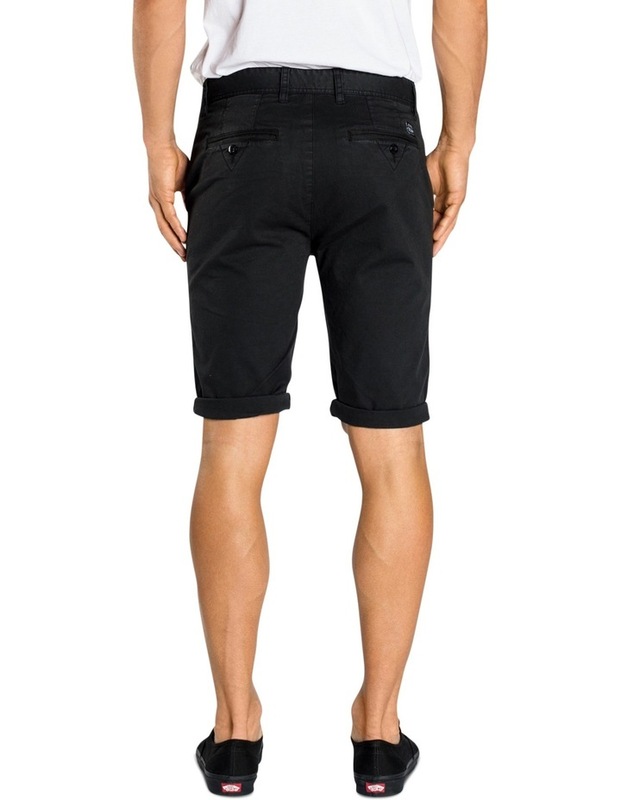 The chino short. 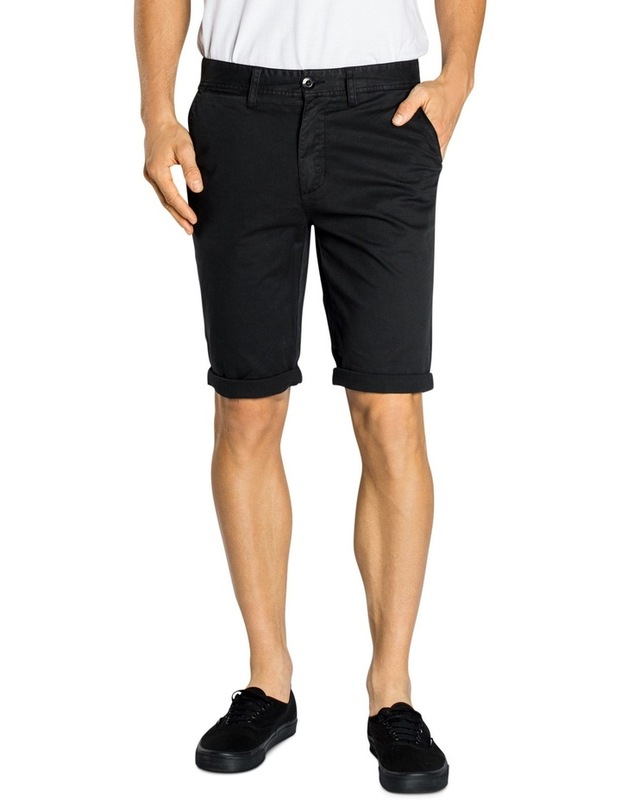 The lachlan chino short is a staple for every guy. This season it is available in updated colours with contrast herringbone taping on pocket openings and a great enzyme wash for muted colours. Team it with a graphic tee for a casual look or dress them up with a short sleeve shirt for a dinner date.